Mike, Tommy and Kevin return from a two-week break to talk about t-shirts, bachelor parties and Shaun Weiss’ legal troubles before diving into the real topic: Who was in the wrong in the Luis Mendoza, Mindy, Riley love triangle in D3? The Bachelor Party fund is here. Follow Kevin’s ongoing Kin Token investment. 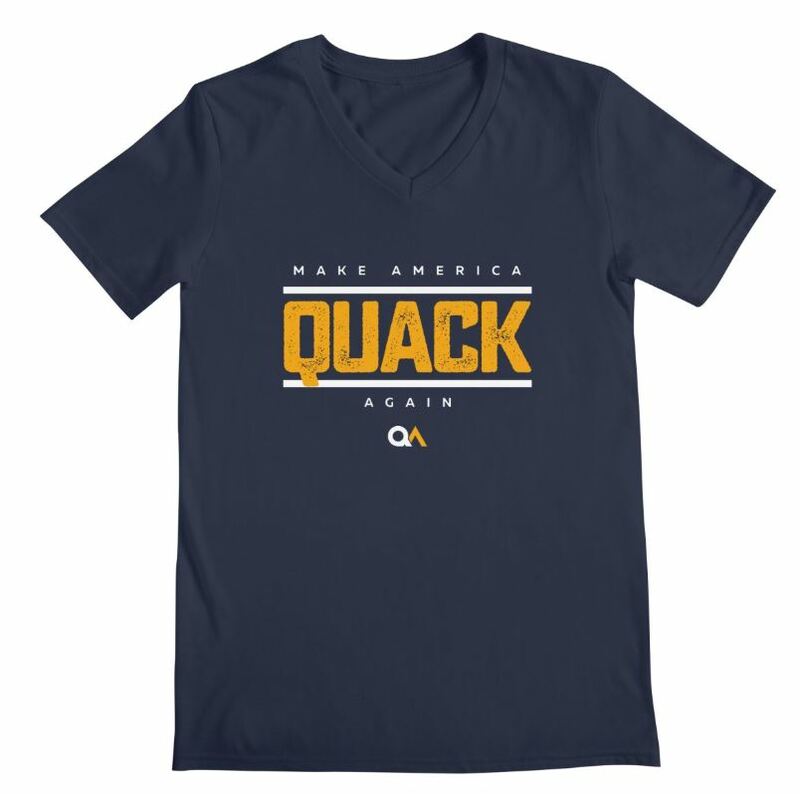 Buy your “Make America Quack Again” shirt. It’s a great conversation piece. Keep clicking through the Amazon link. According to the Texas Department of Parks and Wildlife, pretty much every hawk is a protected bird. Shaun Weiss was on Episodes 53 and 62. Here is the GoFundMe set up for Shaun. 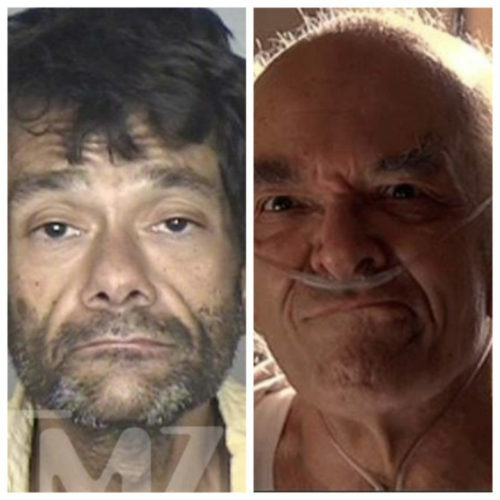 A side-by-side of Shaun Weiss and Hector Salamanca. Are they making the same face. The most popular Better Call Saul podcast is the “Better Call Saul Insider Podcast”. 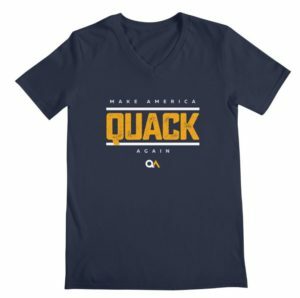 Thanks to @cine8bit for the #QuackQuestion.